Holy Aurora Borealis Batman! 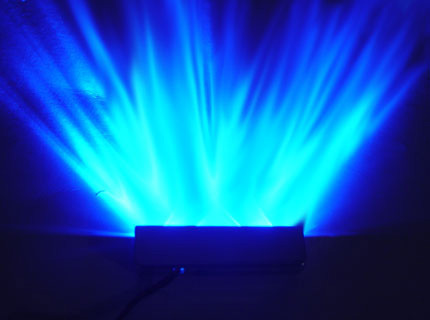 No not the Northern Lights, the Jumbo Blue Laser LED from Logisys. This unit contains 5 super bright Laser LEDs to brightly illuminate anything in their path. The Blue illumination delivers a stellar effect.